Italy School Rugby Tours: More and more touring sides are enjoying the hospitality of Italian rugby clubs. The developing profile of the sport over the years means that Italy is now established as a premier destination for European tours. Fixtures are testing and facilities are excellent, as is the post match hospitality of the host clubs during rugby tours to Italy. 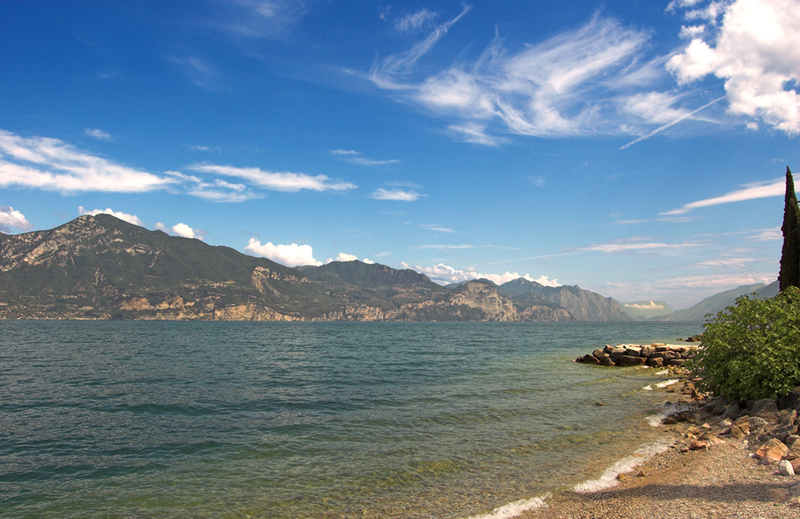 Activ4 Italy school rugby tours are based around Lake Garda which gives us access to some of the leading clubsin northern Italy . It also means that the tours are all framed by a magnificent lakes and mountain backdrop. Enjoy the spectacular scenery and the opportunity to take in the sights of Venice, Milan and Verona. 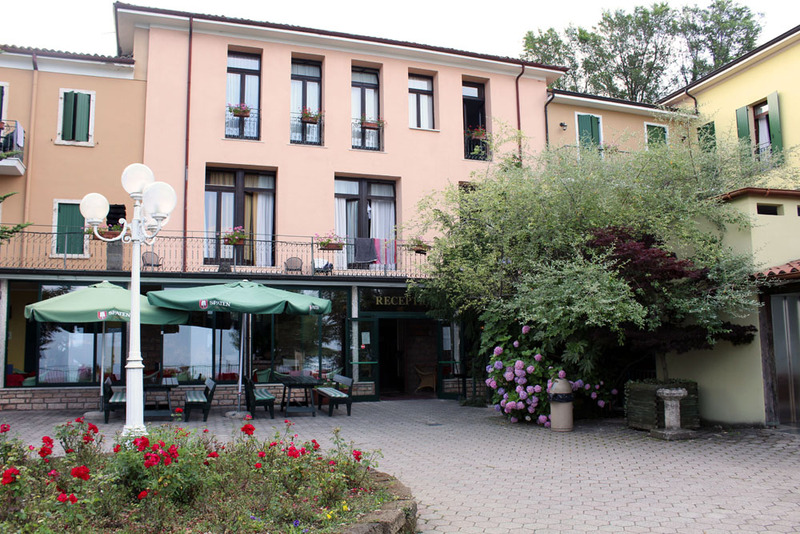 Activ4 has been running tours to this part of Italy since the late ’90s and as a result there are plenty of accommodation options available to suit a variety of budgets. 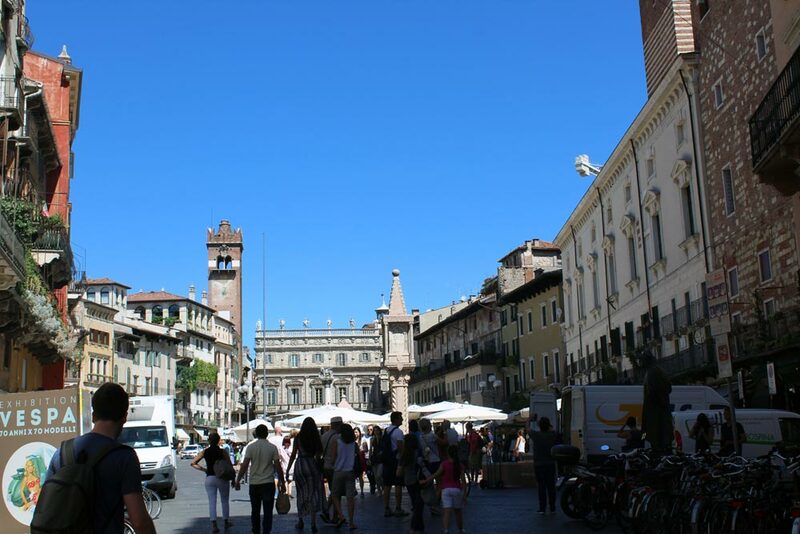 All tours are designed and managed by experienced professionals both in the UK and in Italy. Throughout the season we can design best value, tailor made Italian rugby experiences that match the standard of competition that you require. 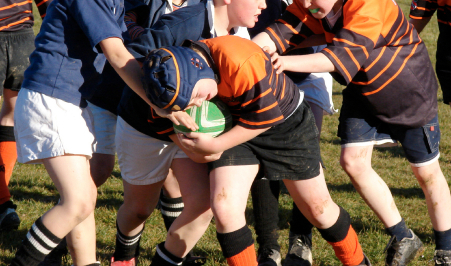 School rugby tours in Italy are based in the picturesque destination of San Zeno di Montagne, with its spectacular views of Lake Garda and professional standard facilities.